Several community businesses and nonprofits are in need of volunteers. TOWN SQUARE CENTER FOR THE ARTS is seeking volunteers to assist with retail sales, greeting visitors, setting up artwork displays and light clerical and housekeeping duties. 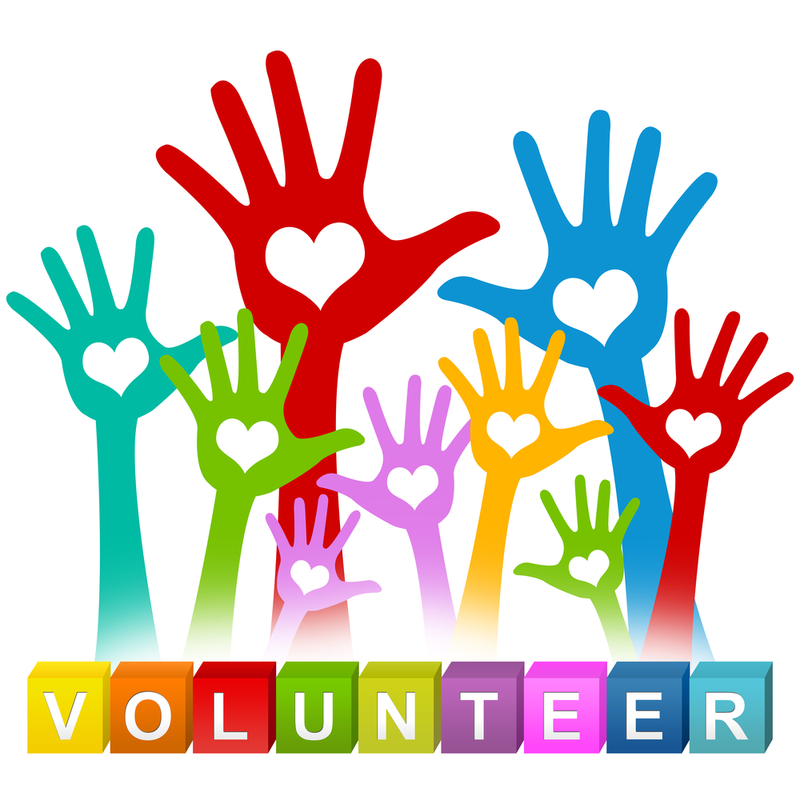 If interested in becoming a TSCA volunteer, contact the Center at 429-1276 or stop by on Thursday, Friday or Saturday from 10 a.m. until 4 p.m.
SOUTHERN MANNA SOUP KITCHEN: Prepping, serving and cleaning up after their tasty meals takes a lot of dedicated work and time. Volunteers would be welcome. Donations to help cover costs are also appreciated. For more information, contact Debbie Bise at 429-2139. TOWN SQUARE, INC. FOOD MINISTRY: Located in the Glade Spring Senior Center, this group has long supported locals in need of foodstuffs. Helping hands would make work. If interested in participating, contact Jerry Ferguson at 276-356-1151. PROJECT GLADE: Our service organization is always seeking those who would enjoy helping out with community events and everyday tasks such as weeding in the town square and beautification projects around town. If interested contact Project Glade at gladespring@yahoo.com.